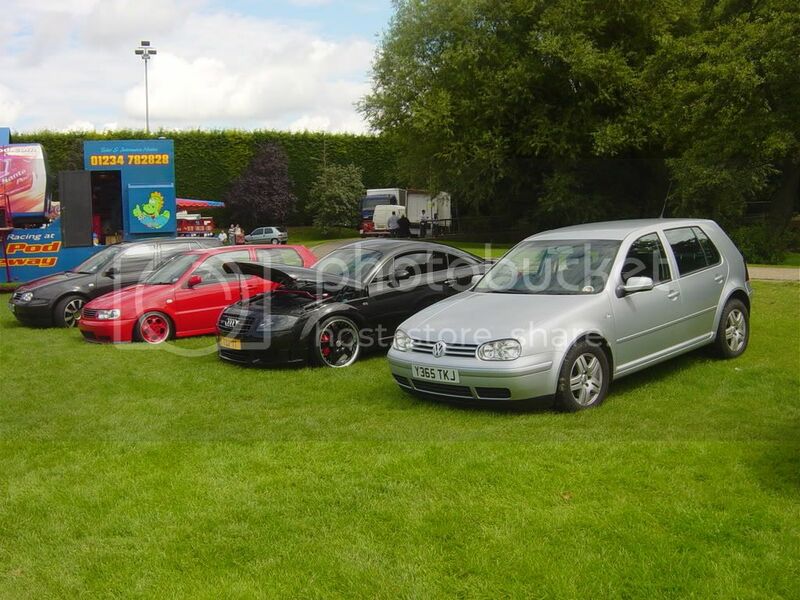 Heres a couple of mine. 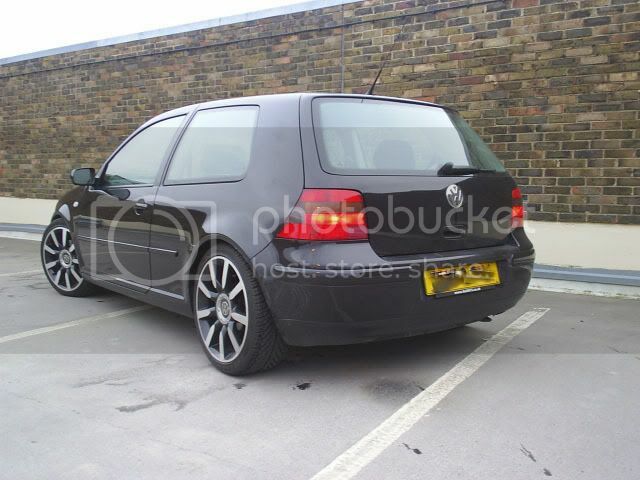 Will get some better (cleaner) ones up at the weekend. 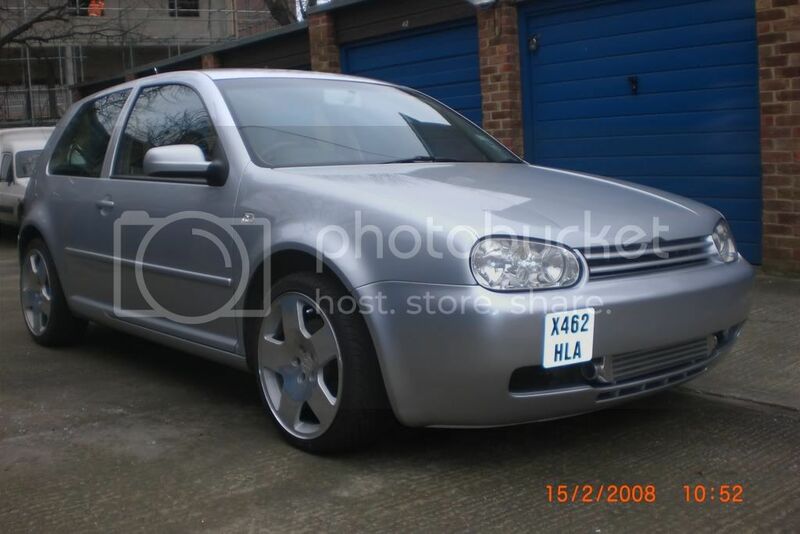 Also, now with tints. 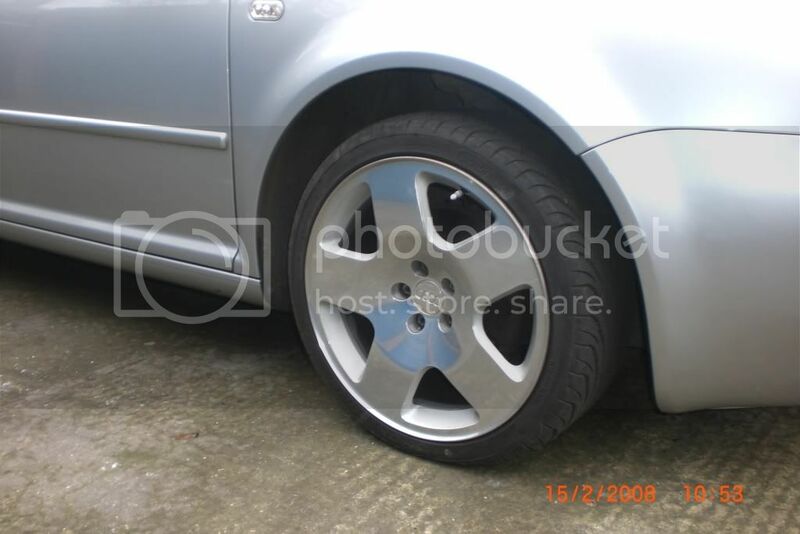 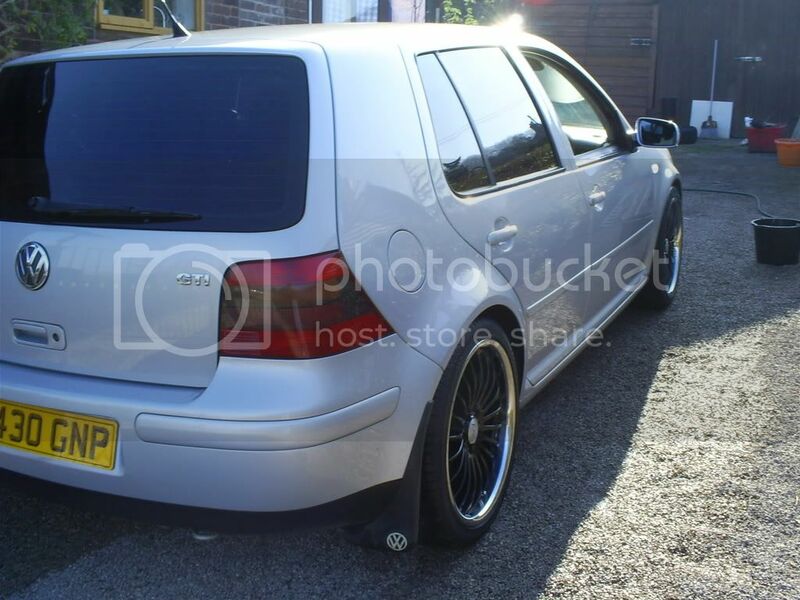 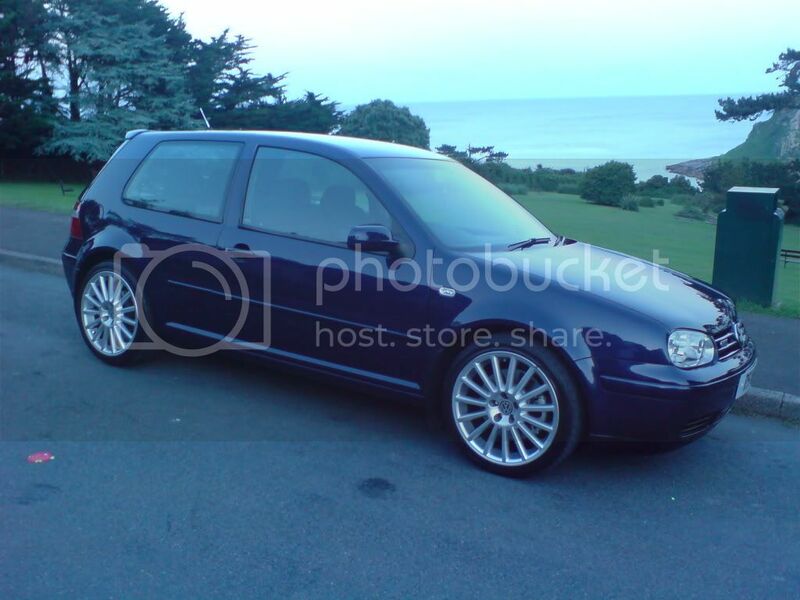 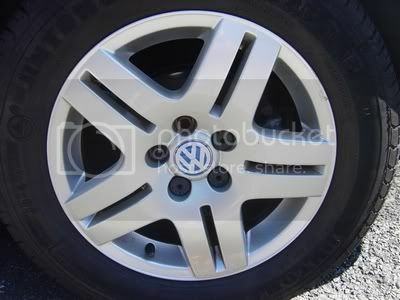 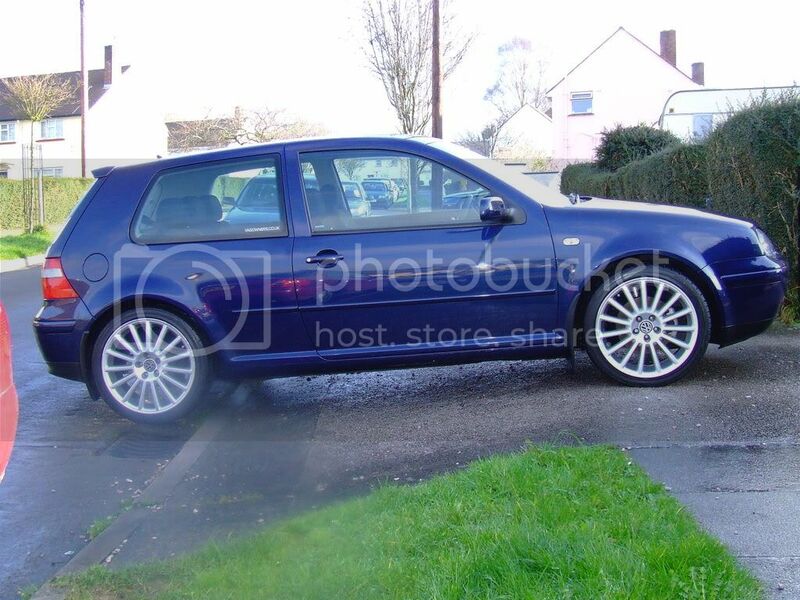 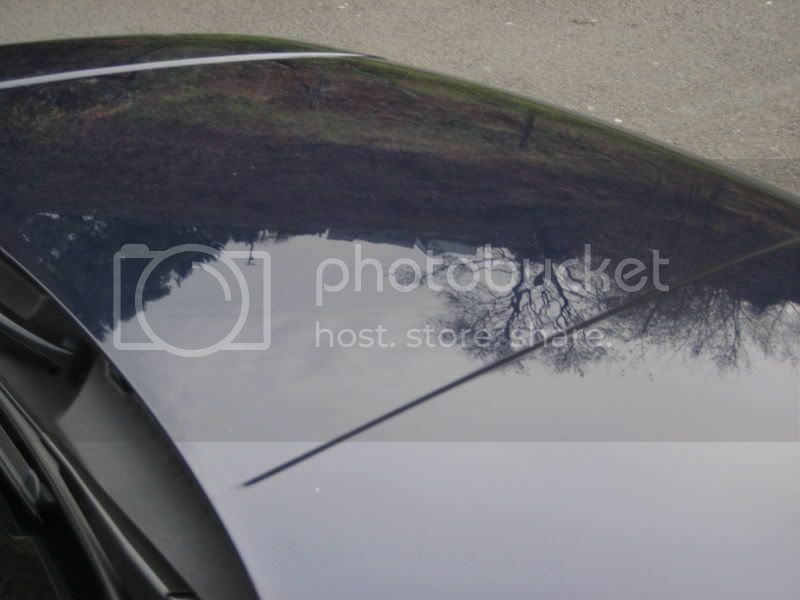 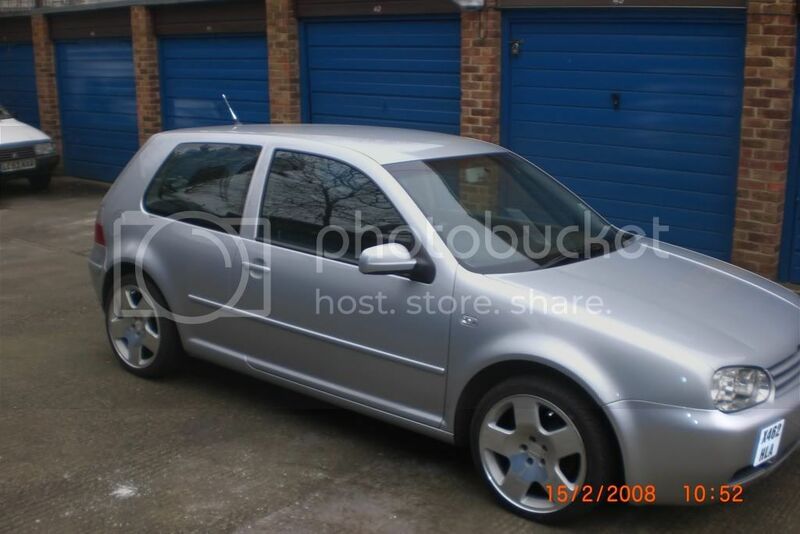 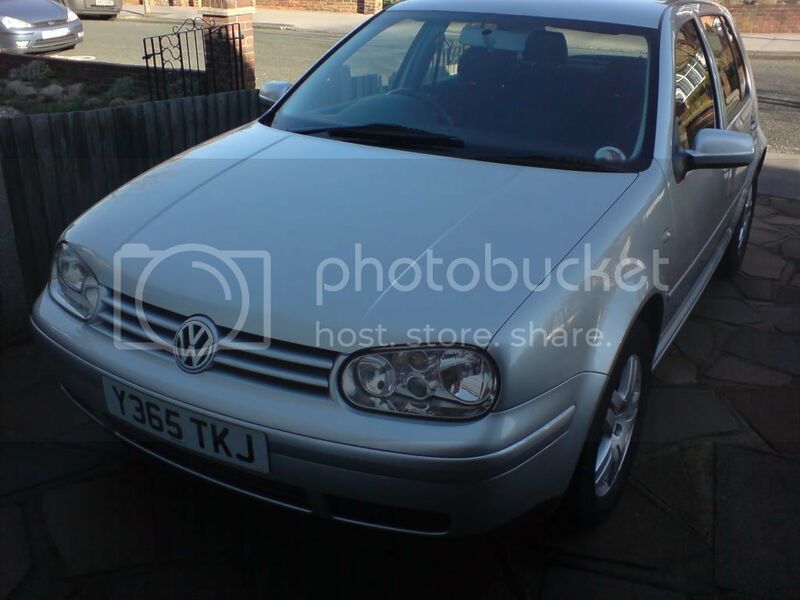 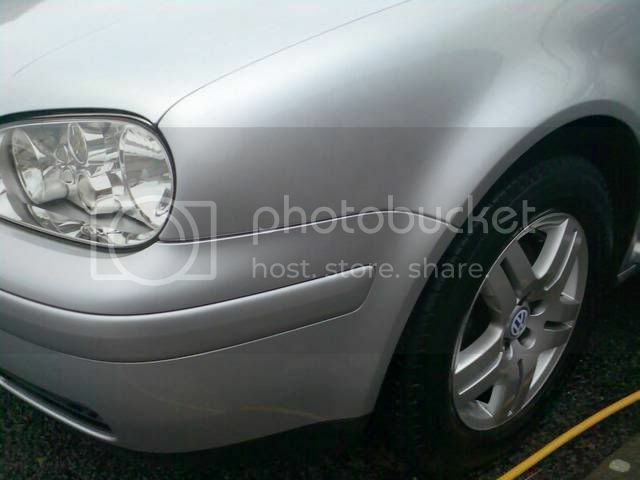 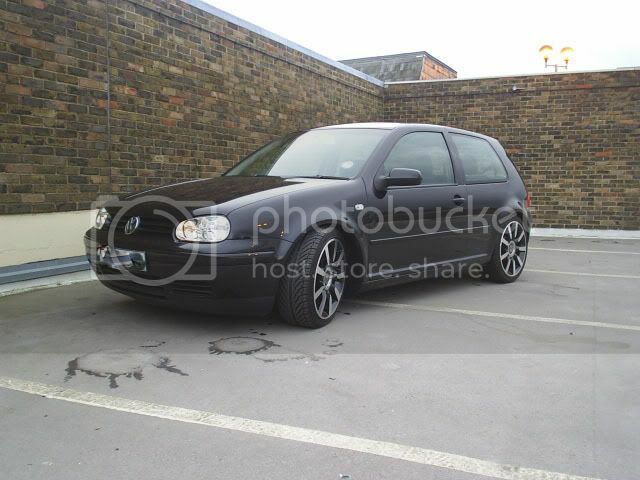 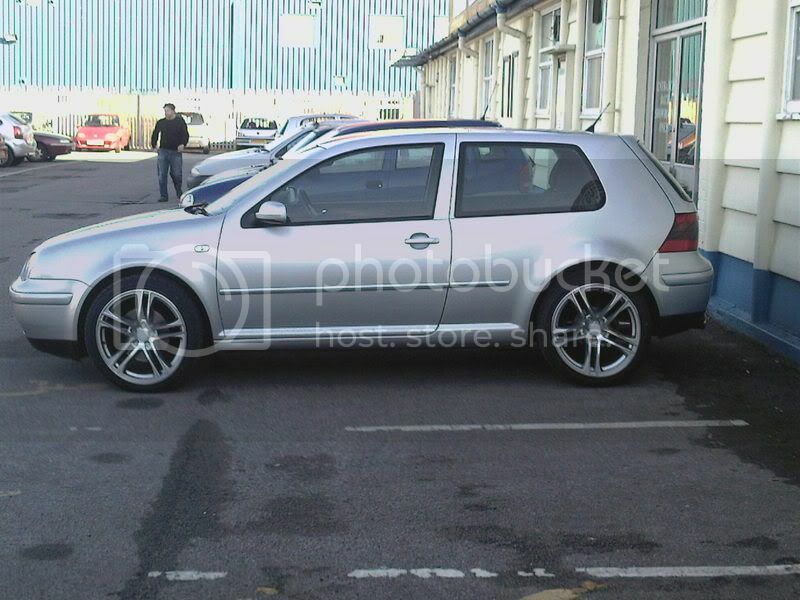 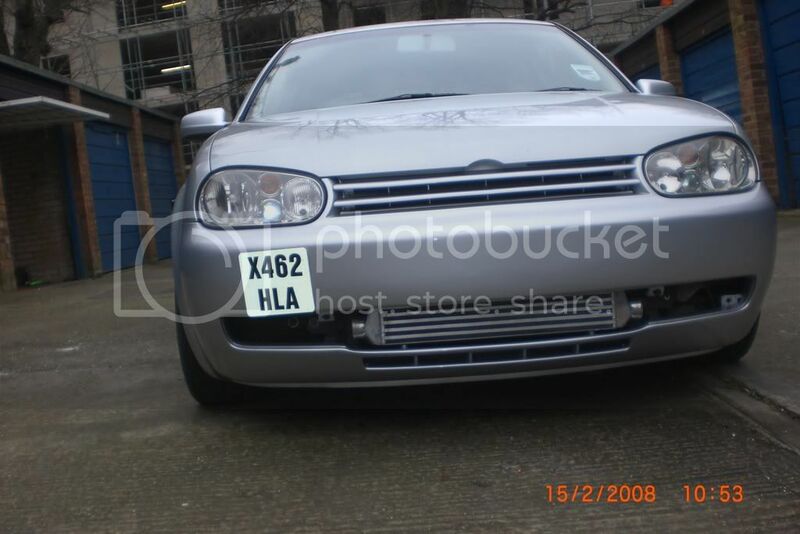 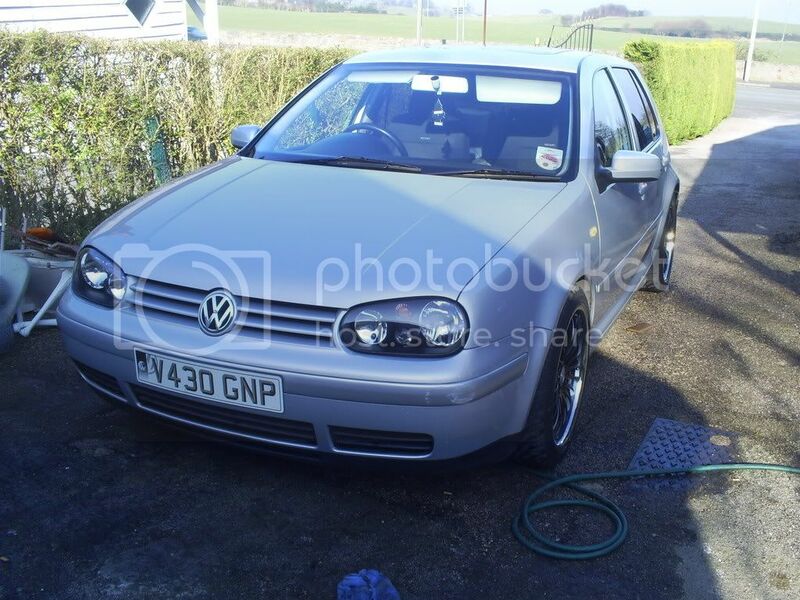 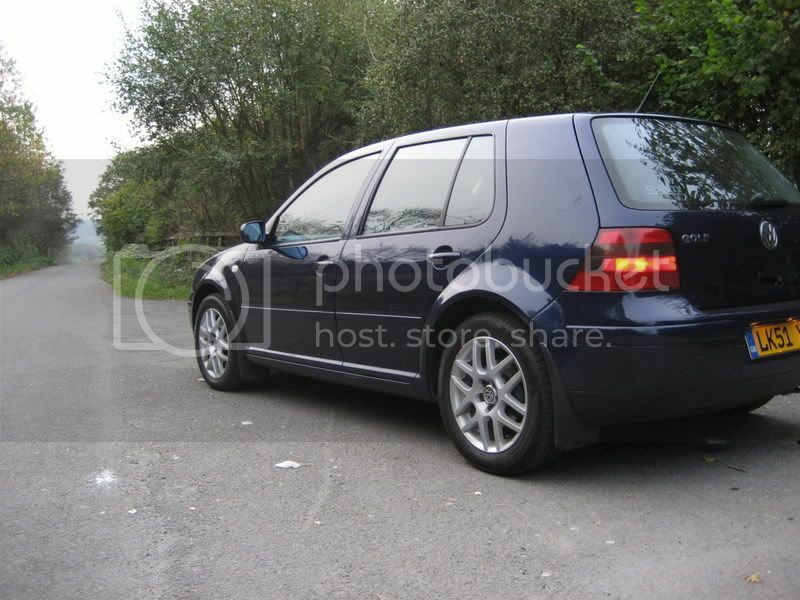 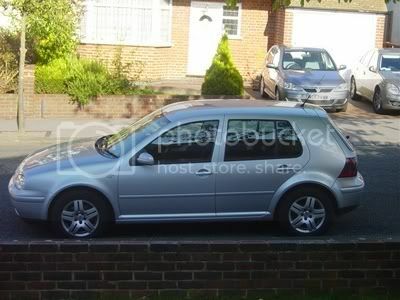 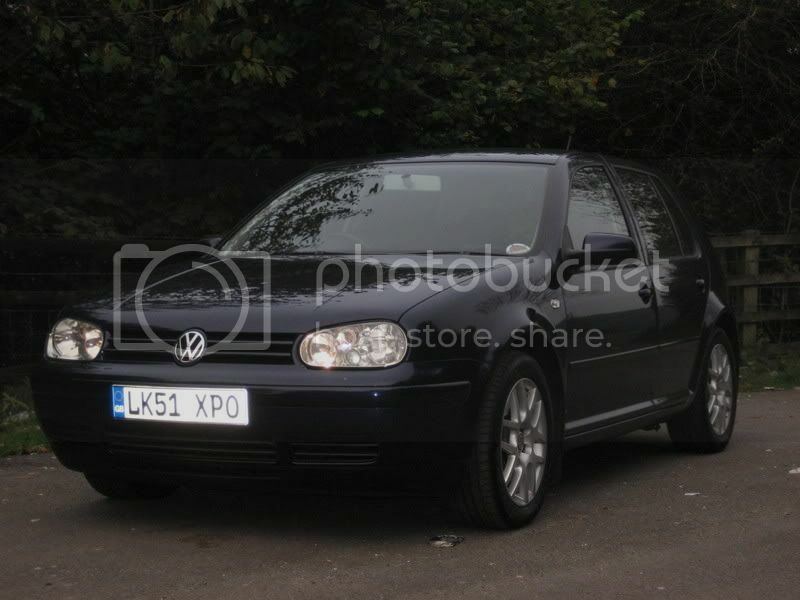 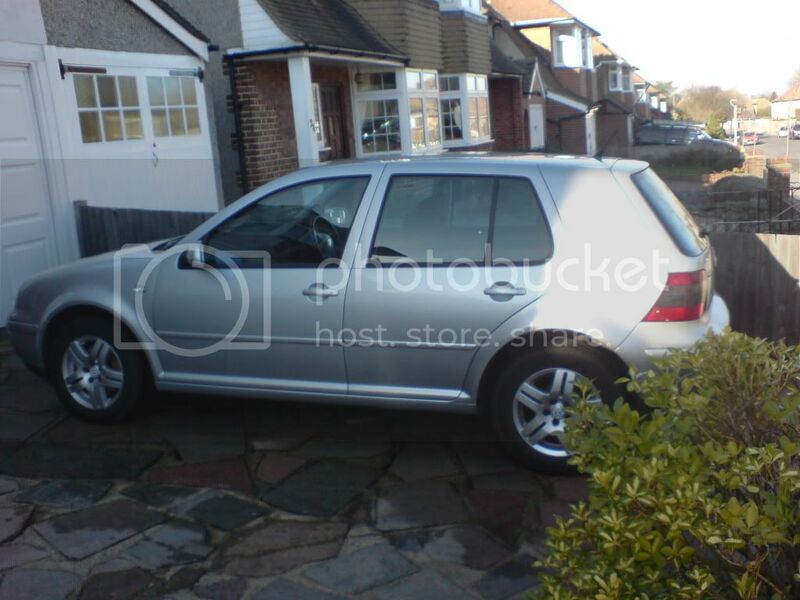 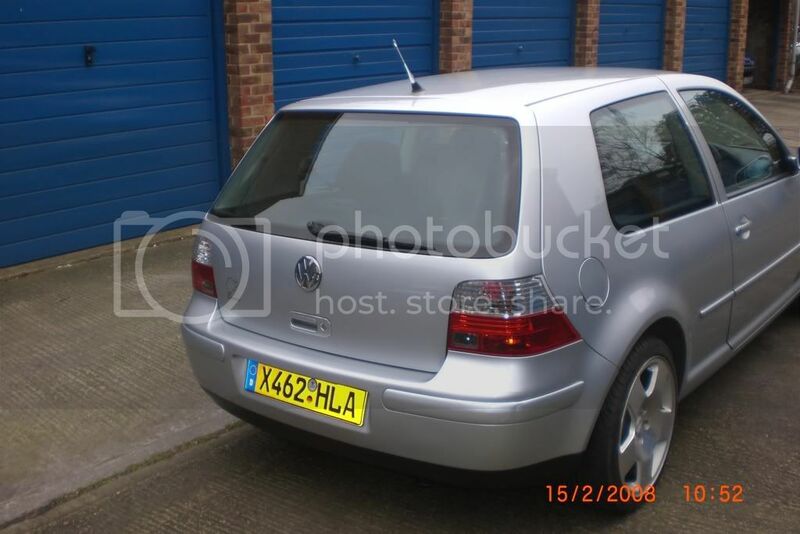 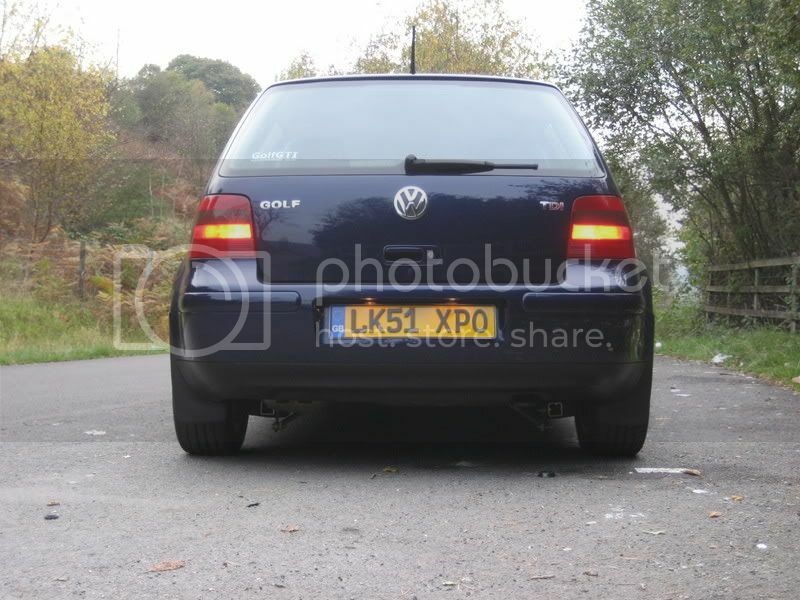 Am I allowed to post pics of the Mk4 I've just sold?